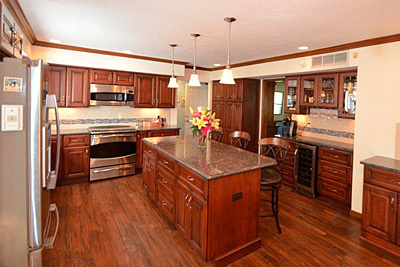 For over 30 years, Window & Door Designs has been recognized as the Dayton area's leader in home improvement. 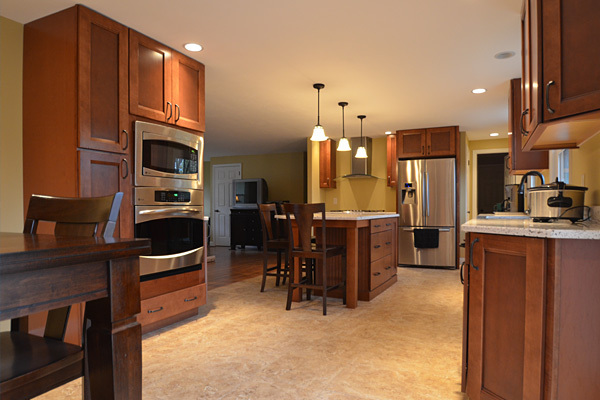 Our dedication to customer service from "concept through completion" is truly unmatched in the industry. Our professional team can help install new windows, entry doors and even design breath-taking interiors such as bathrooms, kitchens and sunrooms – all for a price that fits your budget. (937) 885-1080 | Contact Us Today! 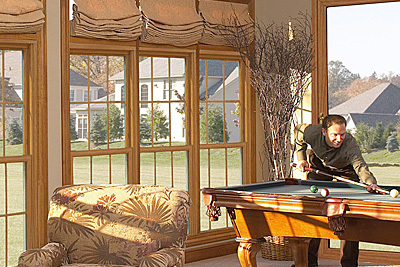 When it comes to vinyl, wood or custom windows for your home or office, no one can compare to Window and Door Designs. Over 30 years of experience helping Dayton area residents just like you! 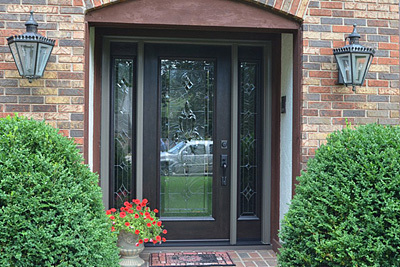 If you're looking to improve the aesthetics and security of your home with a new entry door, call Window and Door Designs. We also have affordable solutions for interiors doors, storm doors and more. Add value to the room you use the most. 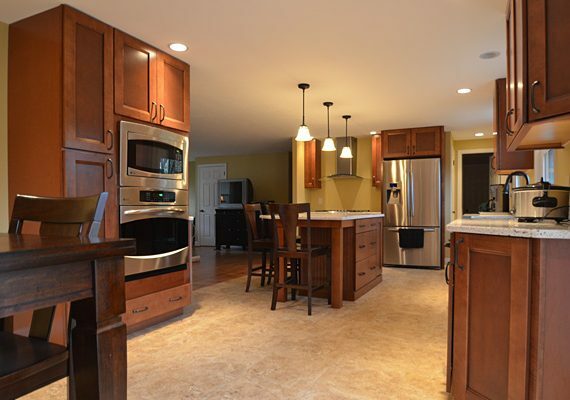 Our professional team will design a breath-taking kitchen, complete with cabinets, countertops and more, that will fit your personal taste and budget.